The Asia Pacific Bike Ride is an international charity event organized by Societe Generale, to raise funds and awareness for our local charity partners in Asia. Our employees from across the region participate in a two-day cycling event every year since 2010. Participants support community-activities back home by raising funds for their local charity partners. This year, the Asia Pacific Bike Ride will take place in Chiang Mai, Thailand from 20 to 22 October 2017. Please support the Bike Ride participants from Hong Kong to raise funds for Hans Andersen Club. 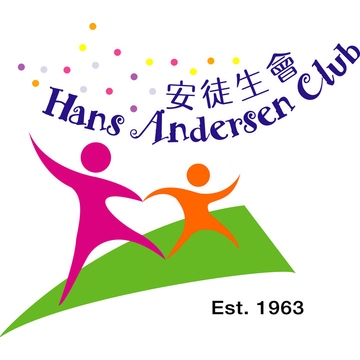 The Hans Andersen Club - HAC - is a non-governmental organisation that provides practical help and support for the well-being of children and young people in Hong Kong regardless of race, nationality and religion. Established in 1963, HAC was named in honour of the renowned Danish story writer Hans Christian Andersen to indicate the club's concern for and focus on children and youth. In addition to regular services and after school care programmes, HAC offers children and youth many opportunities to broaden their cultural and social awareness by developing their understanding of Cantonese opera, singing, dancing, martial arts, storytelling, and a range of other activities. HAC is a member agency of the Community Chest and the Hong Kong Council of Social Service.